The cuts to the corporate tax rates under Trump’s tax reform need to be made up elsewhere, and they will be flipping the script on spousal support, aka alimony. The change takes effect January 1, 2019, so it will affect any couples whose divorce isn’t finalized before then. The former spouse making the payments, payor, will no longer be able to claim the payments as a deduction, and the recipient, payee, will no longer be required to claim the payment as earned income. This will invert the party who sees a benefit come tax time. The net effect of this change means less money for the parties to split. 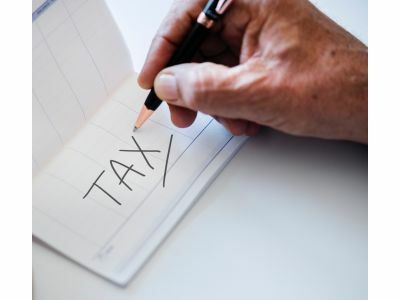 While the payee won’t have to pay taxes on the payments, the payor will be paying out more than the difference because they are most likely taxed in a higher tax bracket than the payee. Based on that relationship, the difference will be a net loss to the parties as a whole. This will affect divorce negotiations moving forward because the spouse making more money will have an incentive to pay less in alimony from the start. It is estimated that the deduction change will save the federal government about $6.7 billion annually in tax revenue, but this will alter the landscape of spousal support negotiations. This will also likely create an influx of submissions to the courts for finalization before the changes take effect. You can read more about the changes here.